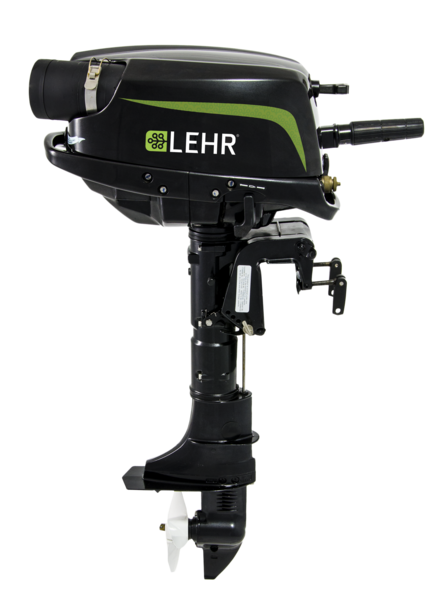 Outboard Repower Shop is now a Sales & Service Shop for LEHR Propane Outboard Motors. Offered in the following horsepower range . 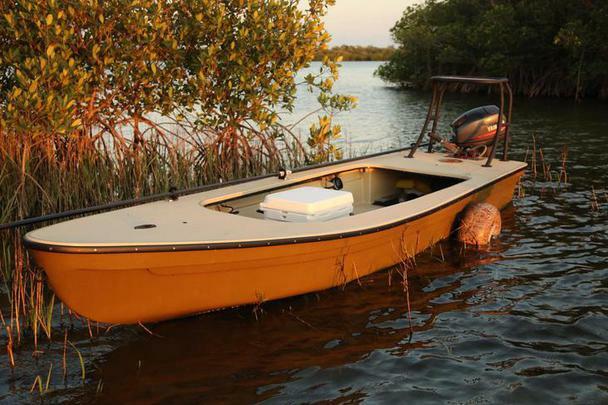 . .
​ Mark Castlow's "Marsh Hen"
Outboard Repower Shop has joined with Dragonfly Boatworks to bring a Limited & Special Edition of the "Marsh Hen" to New England waters. 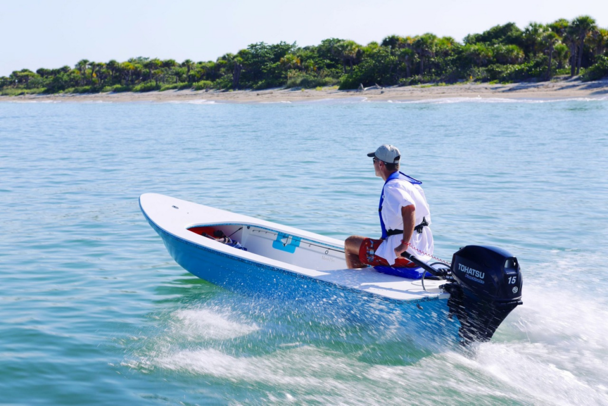 We are having TWO MORE boats crafted for Spring 2019, and we invite you to​ visit the Dragonfly Boatworks page to see pictures of the process. . We will be adding pictures as the new boats are being built. 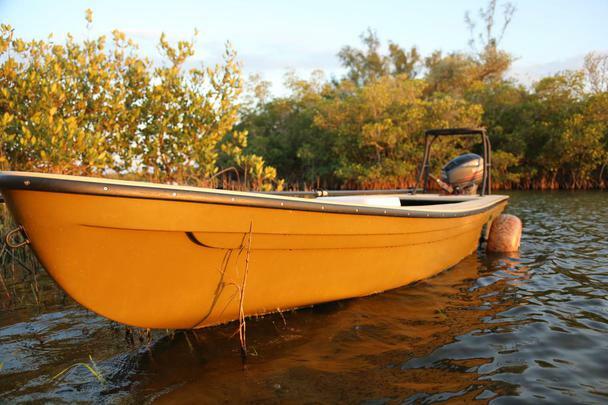 Our new boats are being crafted in January. 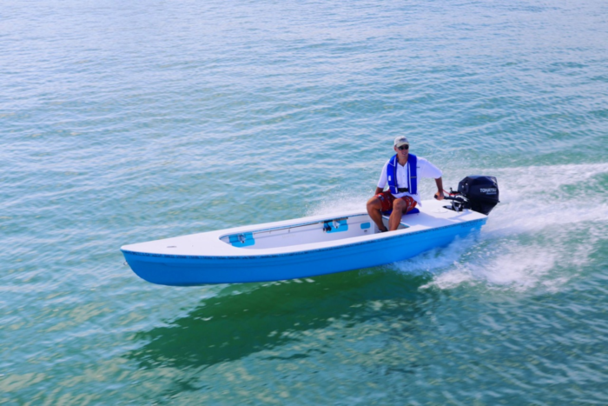 Maxx is a Tohatsu "Certified" mechanic with many years experience on all brands of outboards. He has an apprentice named Mark C. . . . who is learning fast. 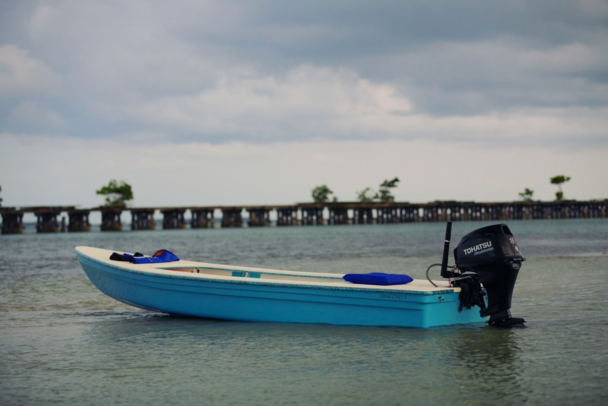 which allows for overland "portage". The wheels are easily removed.